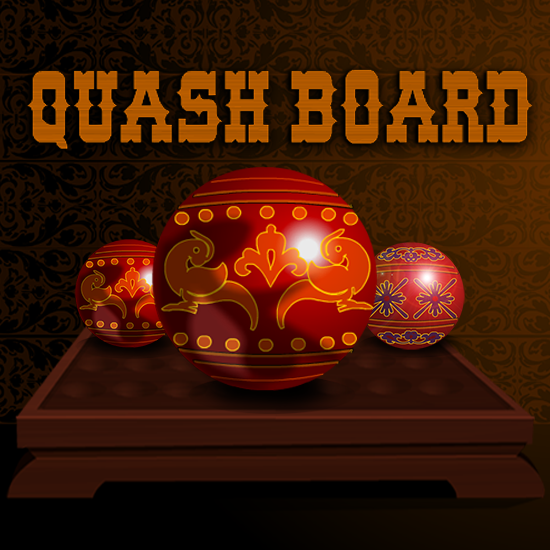 Quash board is a puzzle board game. Game is simple in look and play, but the levels will challenge your puzzle solving skills as game progresses. Try solve the 80 awesome puzzles. The objective is simple, remove all balls except one from board by knock each other. Drag any ball to next ball for knocking it off the board. You cannot drag a ball to a ball placed in the block adjacent to it. You cannot drag a ball directly off the board.